Rosewood Baha Mar will open today along the pristine beaches of Nassau on New Providence Island in the Bahamas! This marks the entrance of the ultra-luxury Rosewood Hotels & Resorts brand into the Bahamas, offering an effortless escape inspired by the relaxed tempo of island life with architecture and interior styling inspired by a modern Bahamian estate. 1.) The hotel is home to some of the largest luxury suites on the entire island. 2.) There are 237 guestrooms, suites and beachfront villas, perfect for group travel. Bring the entire extended family! 3.) Many of the guestrooms and suites connect to adjacent rooms to create a variety of multi-bedroom configurations, ideally suited for multi-generation family travel. 4.) Each room will feature a light and sophisticated color palette of blues, corals and lavenders, creating fresh and modern spaces inspired by the island’s waters and sunsets. 5.) Rooms and suites will be adorned with unique artworks by Bahamian artists and accent pieces made with woven rattans, rope, and painted grasscloths, creating some serious Bahamian vibes! 6.) All accommodations feature private balconies with beautiful furnished outdoor living areas - perfect for alfresco dining and catching the sunrise / sunset. 7.) Guests will receive individual service from personal butlers. Nothing is too much trouble (within reason)! 8.) Four luxurious villas (one that is six bedrooms and three that are three bedrooms, will offer exceptional tranquility) exclusive services and private plunge pools. Manor Bar: featuring classic cocktails in a refined setting. Costa: serving coastal cuisine with a Mexican twist in a contemporary outdoor setting. The Library: the perfect spot to enjoy elegant afternoon tea or fine champagne with a menu of sweet and savory pastries and desserts. 12.) Twelve meeting and event spaces will provide the perfect setting for weddings, corporate meetings, retreats and incentives. 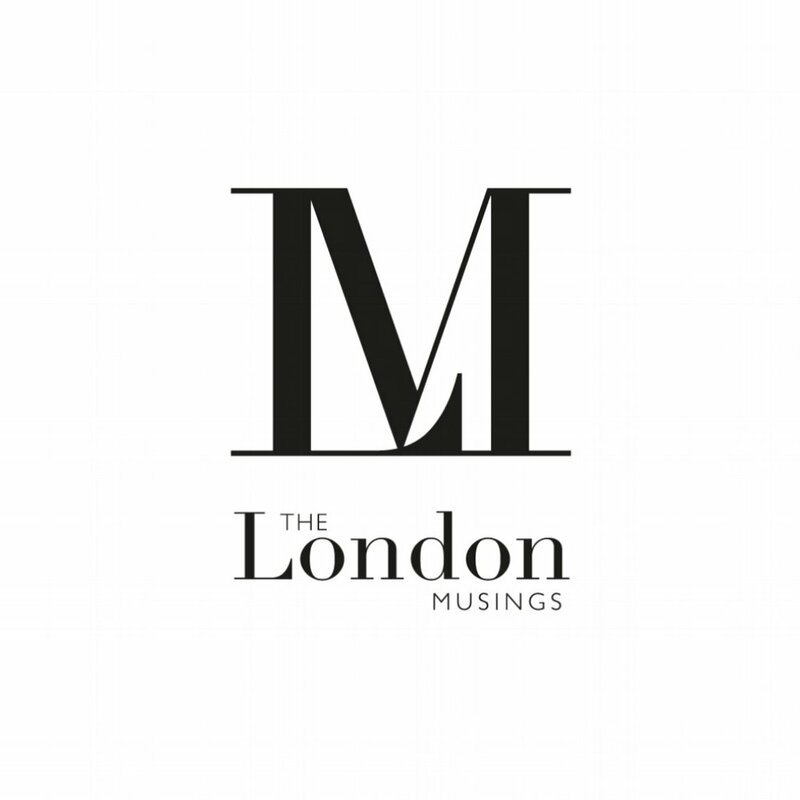 The venues – including a 4,950-square-foot ballroom with a walkout terrace and courtyard, meeting room, boardrooms, private dining room and al fresco event areas such as the Rosewood Beach – will offer exquisite catering, refined service and state-of-the-art technology. Set on the white sands of Nassau’s Cable Beach in The Bahamas, Rosewood Baha Mar is the effortless escape offering endless possibilities and unique experiences within the new multi-property resort enclave of Baha Mar. The resort’s 237 guestrooms, suites and beachfront villas epitomize Bahamian luxury, featuring architecture and interior styling reminiscent of a relaxed island estate. Rosewood Baha Mar offers four signature dining venues; private pools; and Sense, A Rosewood Spa®. 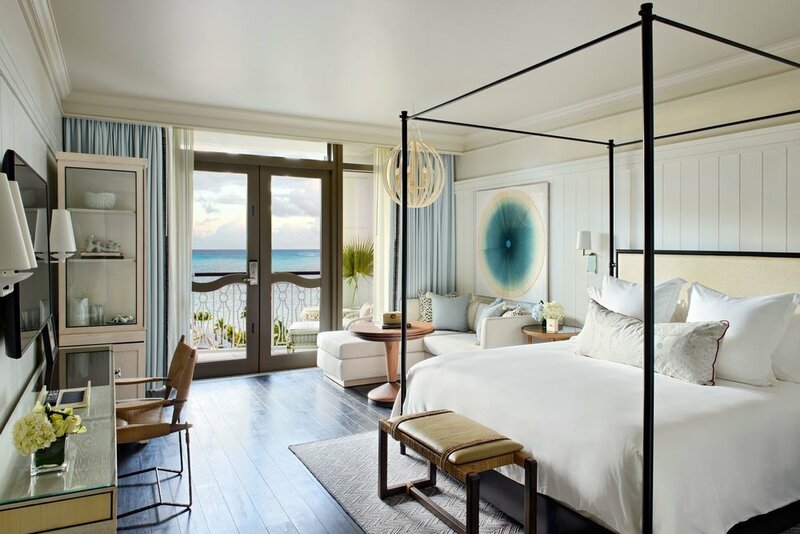 Rosewood Baha Mar is operated and managed by Rosewood Hotels & Resorts, the leading hospitality group with a storied history of managing elite one-of-a-kind properties and will offer Rosewood’s signature personalized service and unswerving attention to detail.